Tech billionaire Manuel D. “Manny” Medina made his mark on the world in the old-fashioned way – through a combination of grit, determination, and an itch to make things happen, instead of just letting them happen. Born in Matanzas, Cuba in 1952, his parents left Fidel Castro’s oppressive regime, and moved to Miami, Florida in 1965. He earned a degree in accounting from Florida Atlantic University in 1974, and joined Price Waterhouse (now known as PricewaterhouseCoopers) as a certified public accountant. He left after just three years. 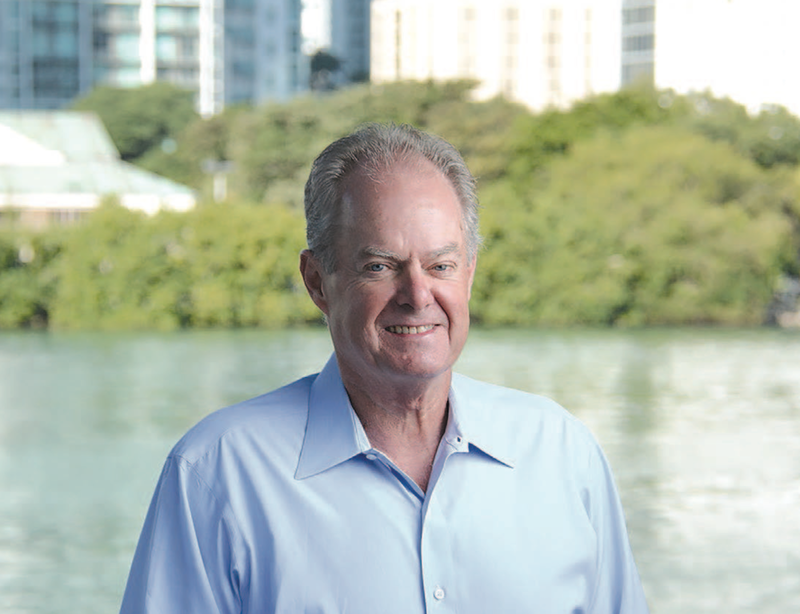 He incorporated the business as Terremark Worldwide, Inc., in 1980, and focused on real estate. When the economic downturn of the ‘80s hit, Medina was a little ahead of the curve. “I was lucky. I had already begun shifting my sources of business and capital to Europe and Asia. When the crash happened, my partners in Hong Kong, Singapore, Malaysia helped my business kept growing,” Medina said. That is, until the real estate and financial industry collapses of the ‘90s. “We were involved in developing an $80 million property, until the proposed anchor tenant went bankrupt, investors were indicted…all hell broke loose,” Medina recalled. That led to a fascination with emerging technologies, particularly the Internet. Terremark evolved into an information technology services company itself. Its first project was the National Access Point (NAP) of the Americas, one of the most important data banks in the world, connecting North America, Latin America, and Europe. Verizon acquired Terremark in 2011 for $1.4 billion, and then – instead of just sitting back – created Medina Capital, a private equity firm that invests in cybersecurity, data analytics, cloud infrastructure and software-as-a-service markets. In conjunction with CenturyLink, Medina Capital formed yet another new company, Cyxtera Technologies. It will operate analytics centers in the U. S. South America and Europe. position as CEO of Cyxtera. His changes in direction, coupled with his lifetime love of learning, have taught him many things – and he offers some keen observations and advice for the next crop of rising entrepreneurs. “One of their first questions is ‘what’s the secret to success?’ and I tell them that there is no secret. The answers are right there – but you need to want to find them and act on them,” he said. “Look at the weight loss industry. What’s the secret to losing weight? Easy -- eat less and exercise more. But people want shortcuts, so now we have a multibillion-dollar industry devoted to that. “If you want to succeed as an entrepreneur, be sure that the risk involved is acceptable to you. Because every business venture involves risk. And then be prepared to work your behind off, even on the little things. “When I started out in business, there was no Internet. If I needed information about a new lead, I went to the library and dug through old clippings. Today, you can find out anything about anybody with one or two clicks – and some people don’t bother to do even that much,” Medina said.